Dhow Cruise with Dinner Pick up at Dubai Airport. Transfer to hotel for check-in. Enjoy an evening on the Dubai Creek Dhow Cruise with dinner. Overnight in Dubai Hotel. After Breakfast, proceed for Dubai city tour to explore the historic sites and vibrant cosmopolitan life of Dubai. Later in the evening, embark on a desert safari by 4WD, followed by a belly dancing show and BBQ dinner. Enjoy a hotel breakfast. The morning is at leisure to explore the city. 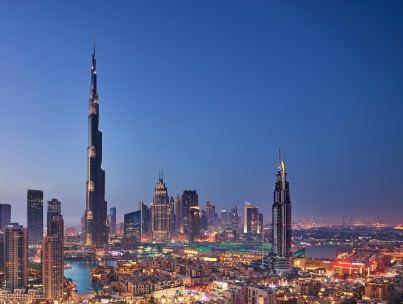 Later in the afternoon, proceed for Burj Khalifa (tallest tower in the world) where you will experience first-hand this modern architectural and engineering marvel and know at last what it is like to see the world from such a lofty height i.e. level of 124. In the evening you have the option to visit evening Fountain Show and Dubai Mall. Overnight in the hotel. After breakfast and check out procedure; transfer to Abu Dhabi. On arrival to this center of oil business and administration, we go to the icon of national pride and symbol of artistic expression Grand Sheikh Zayed Mosque. Our tour continues to the Abu-Dhabi Heritage Village where you can experience the bustle of everyday life and the magnificent Abu-Dhabi Corniche up to the end of the breakwater that stretches out into the sea, giving you a splendid view of the city skyline. 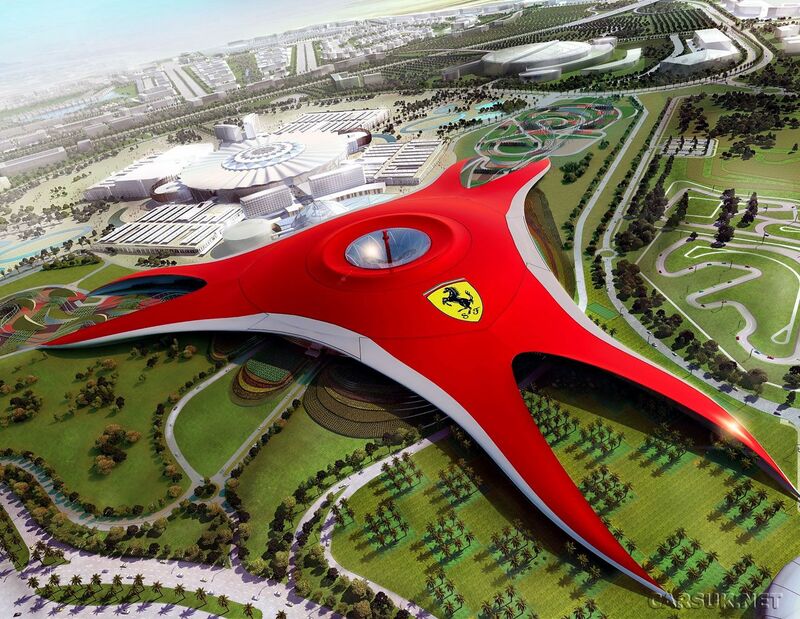 Later you can visit the Ferrari World the world's first Ferrari theme park and largest attraction of its kind. The Park offers more than 20 Ferrari-inspired rides and attractions. Along with rides, the visitors can also browse and shop from the several retail outlets that are located throughout the park including the largest Ferrari Store in the world and a Ferrari boutique that specializes in creating personalized souvenirs for Ferrari lovers. Overnight stay at Yas Island. You will be transferred to from hotel to airport in Abu Dhbai for your flight back home or your onward journey. 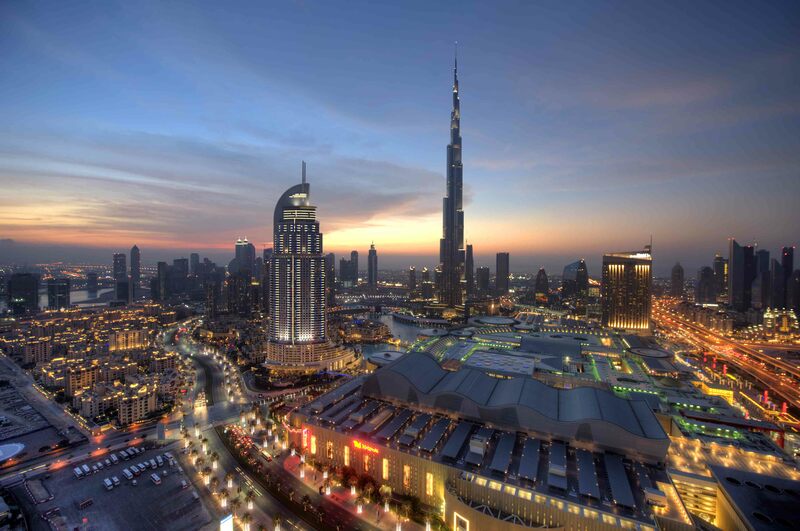 January and February see heavy tourist traffic because of the Dubai Shopping Festival, which makes the city come alive. Dubai winters are from November to April and this is the best time to visit Dubai. The weather is pleasant and suited for all kinds of outdoor activities. Thank you for contacting Amigo Travels Pvt. Ltd.
With its conception in 1994, Amigo Travels Pvt. Ltd. has quickly seized the market as one of India’s leading wholesale travel agencies. Having worked closely with some of the most reputed principals in travel, they offer customers an unmatched array of fast, reliable and quality travel solutions and products.